Franchise opportunity with Dining Tea Cafe, Tea Trails. 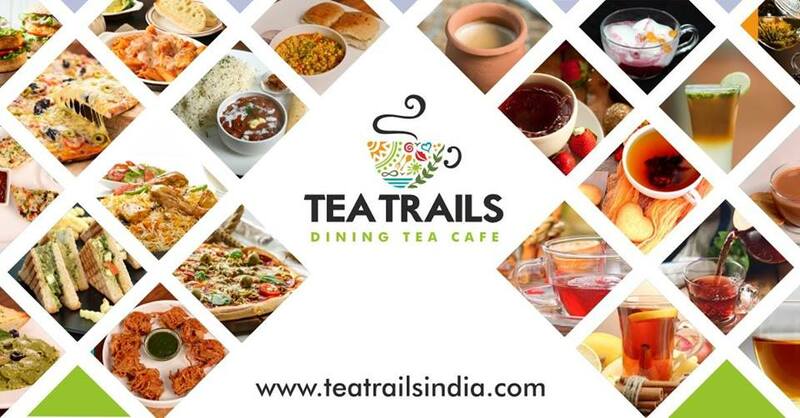 Tea Trails Cafe, India’s Premium & fastest growing Dining Tea Cafe chain serving gourmet Teas & Eats from around the globe. An incredible place for good food & beverages. Let’s discuss about Tea Trails Cafe Franchise opportunity @ Next to Havmor Restaurant, Off C.G Road, Navrangpura, Ahmedabad on 16th March, 10.00 am onwards.